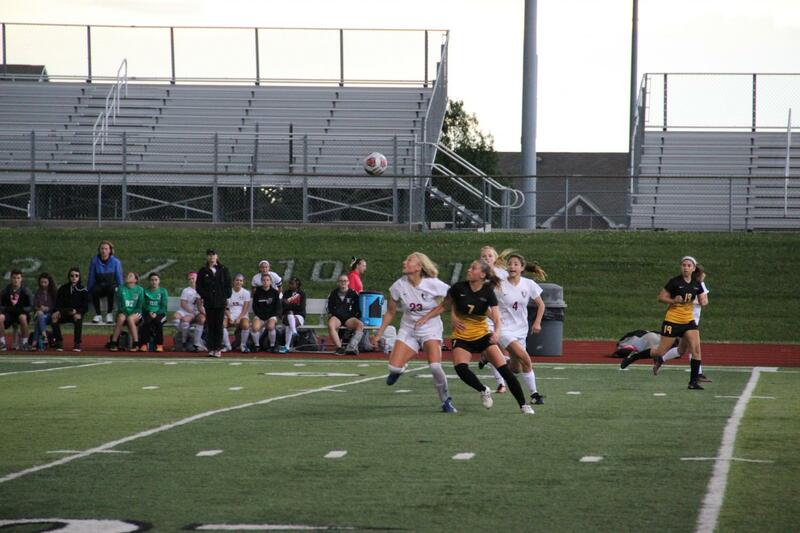 The Stars lost 4-1 to the Lee's Summit North Broncos at Lee's Summit North High School May 23 during sectionals in the state soccer tournament. STA’s varsity soccer team lost to Lee’s Summit North High School May 23 with a final score of 4-1. The loss marks the end of STA’s 2017 soccer season, as the winner of the game would move on to quarterfinals.